(CNN) When Barack Obama traveled to Cuba in 2016, he vowed to reshape relations not just with the Communist-run island but with all of Latin America. The last US President to visit Cuba had been Calvin Coolidge. That was 80 years ago — and he had arrived accompanied by gunboats. But it seems there was too much history to fit into just one grave. Once again, the US is squaring off against Cold War-era adversaries in Latin America, this time over Venezuela and its embattled socialist President, Nicolas Maduro. 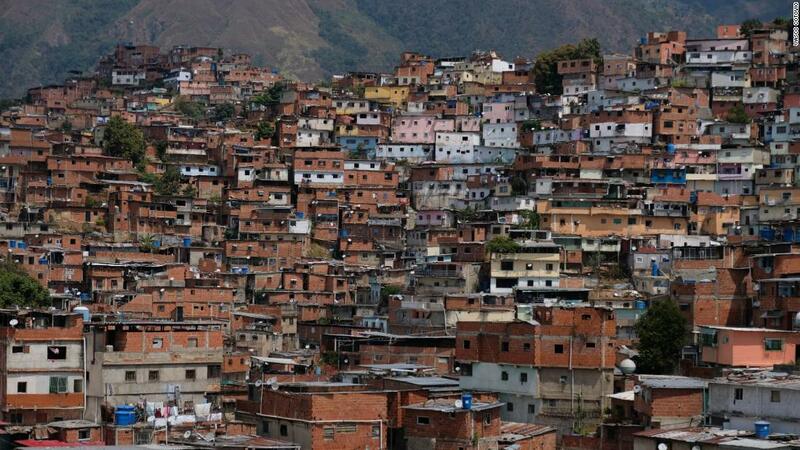 The downward spiral of the oil-rich South American nation has caused a coalition of Latin American and European nations to demand the socialist government of Venezuela change course. 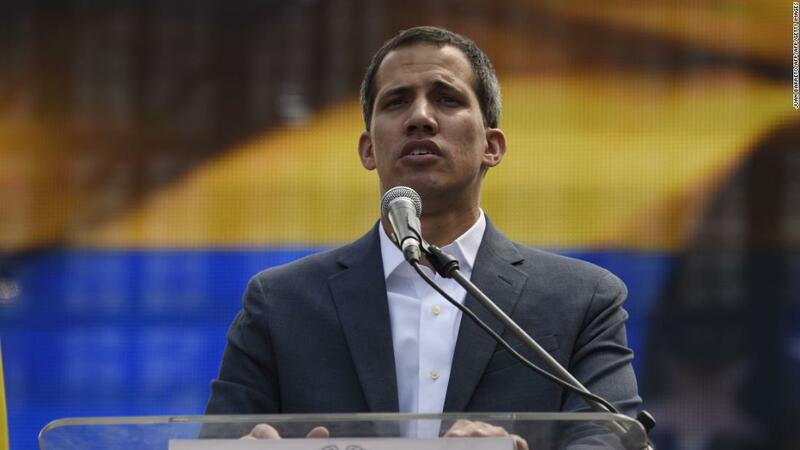 Many, with the US leading the way, have recognized self-declared president Juan Guaidó as its interim head of state. But the Trump administration has refused to rule out a US invasion, a move that could fracture the coalition’s consensus. In a throwback to the Cold War era, as the administration drums up fear of “socialism” at home, it seems to be edging closer to advocating for the violent overthrow of Maduro. 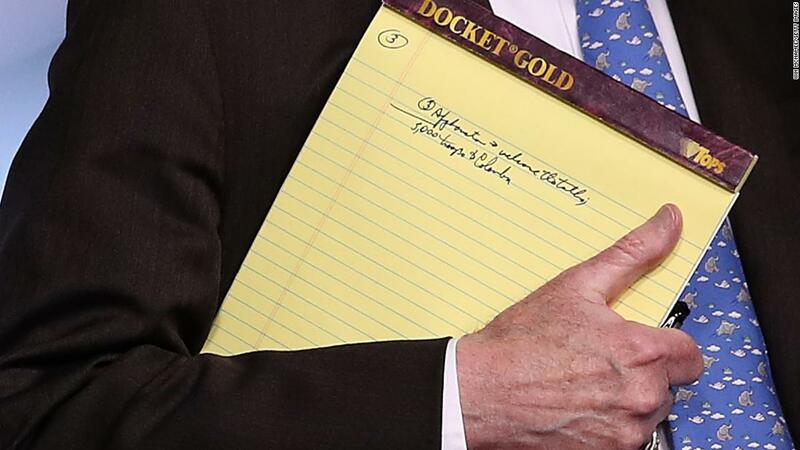 Historically, Washington has tried to exercise the final say over what happened in the hemisphere, a policy famously articulated in the 1823 Monroe Doctrine. For decades after that, Latin America would be infamously considered “America’s backyard,” and any government deemed insufficiently friendly to US interests quickly toppled by the sight of US gunboats off their shores or a CIA-backed coup. The Cold War raised the stakes in Latin America, as the US feared communism would spread to America’s borders. Many Americans feared that the Soviets wanted to destroy the US, either by infiltrating high levels of government or by placing nuclear missiles 90 miles off the coast of the US in Cuba. “Better dead than red,” went the anti-communist slogan of those times. Under the guise that their “strong hand” was the only way to prevent radical leftist governments from taking root in Latin America, the US supported military dictatorships that tortured and disappeared thousands of their own citizens. “We are born free, and we will stay free. Tonight, we renew our resolve that America will never be a socialist country,” Trump continued, even though it was unlikely anyone in the room actually supported following Venezuela’s failed policies. Although the administration has yet to show how Venezuela’s collapse poses a direct threat to the US, the White House has enlisted veteran Cold Warriors to show Maduro the door. 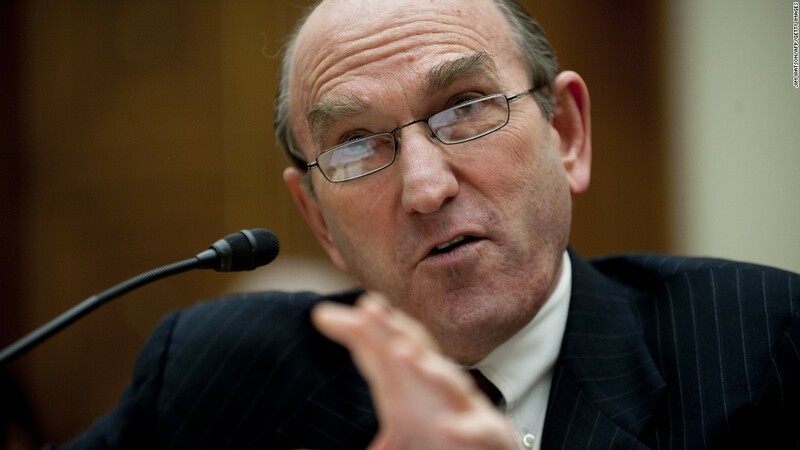 The administration named Elliott Abrams to be the special envoy for Venezuela. That’s despite the fact that In the 1980s, Abrams incorrectly claimed that the US-backed government in El Salvador had not carried massacres; in 1991, he pleaded guilty to two counts of withholding information from Congress during the Iran-Contra affair; and during the 2018 US presidential campaign, he wrote a sharp-tonged essay about why Trump was not qualified to be president. Himself a fierce critic of leftist regimes, Trump’s national security adviser, John Bolton, has called Venezuela, Cuba and Nicaragua “a troika of tyranny” and promised to place harsh sanctions on the three countries. Meanwhile, US Sen. Marco Rubio, who has the Trump administrations ear on Latin America, has called on Venezuela’s military to force Maduro to step down. Gunboat diplomacy all over again? In a standoff that further recalls Cold War-era divisions, Maduro is backed by Russia, China and Cuba, which don’t want to lose an ally in the region. Both China and Russia have loaned Maduro billions as his country’s economy crashed and burned, and the Russian government has said it is considering installing an air base in Venezuela. Cuba has received billions of dollars in Venezuelan oil and has sent tens of thousands of military and intelligence advisers to prop up its allies in Caracas. But they are confronting a US administration that has vowed to take the gloves off — and has plenty of historical precedent to do so. “If this succeeds and Maduro is overthrown, it won’t be the last time, and (the US has) already as much as said that Cuba and Nicaragua are on the agenda,” the Latin America expert, LeoGrande, said. Trump administration officials have said they will hold Nicaragua accountable for violent crackdowns on student protesters and are exploring further sanctions on Cuba, including possibly overruling Obama’s decision to remove the island from the list of countries that support terrorism. More intervention could be in the works.